This decision was announced in a Swiss court last January, effectively dissolving the company. In 2013, the company offered applications for a one-way trip to Mars. Over 200,00 people from 100 countries applied, which included 8,000 Canadians. 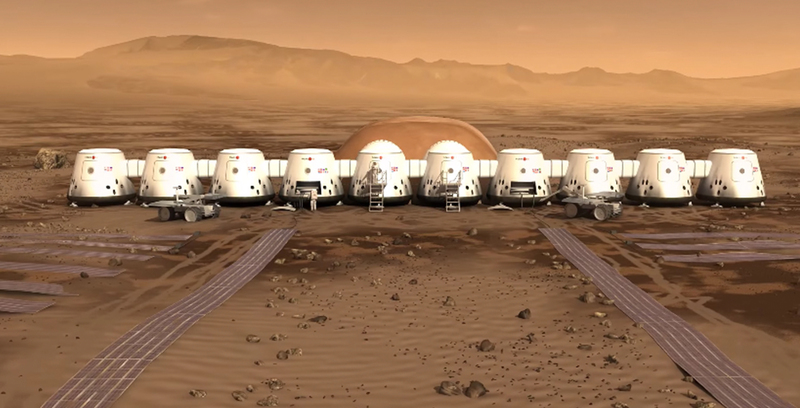 In 2015, Mars One announced its shortlist of 100 people, which included six Canadians. The company planned to ship a total of 24 people in groups of four in 2024, which Mars One says could be done using today’s technology. Mars One estimated the cost of launching the first group would be around $6 billion USD (about $7.9 billion CAD), and planned to raise money using broadcasting rights and sponsorships. At least the company went bankrupt before sending people out in space, as refunds would be quite difficult.